First and foremost, we are devoted followers of Christ, striving each day to live for God’s Kingdom and His glory. It is our desire to equip and encourage others to do the same. Because we are the homeschooling parents of nine children, Values-Driven reflects our passion to live out Kingdom principles in the home so that our children will likewise embrace a relationship with Christ and live to please the Lord. Marc is a degreed scientist who spent many years flourishing as an environmental services field staff, then project manager. However, his passion is the Kingdom, and his giftings and past experiences are now being utilized for God’s glory on the mission field in East Africa, particularly in Kingdom expansion and leadership training endeavors. 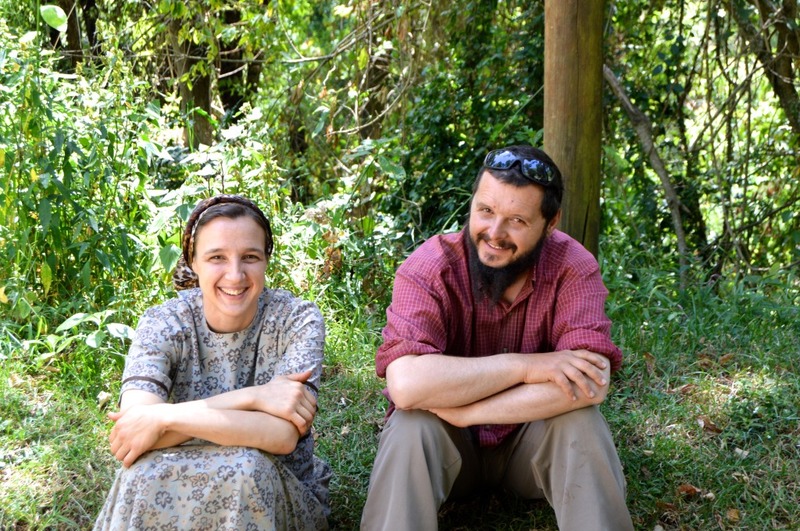 Marc is also a house church planter and leader, and is active at making disciples in our village community. Cindy is degreed in Elementary Education; educating children—not just academically, but for the Kingdom and for life preparation—is her passion. 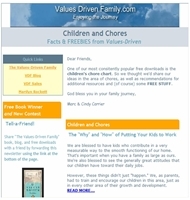 She is a homeschool mom and committed disciple-maker. She also serves in the ministry and manages the family business. We are the founders of Kingdom-Driven Ministries, a 501(c)(3) organization that is devoted to Kingdom expansion in Eastern Kenya and beyond. Be sure to visit us there! 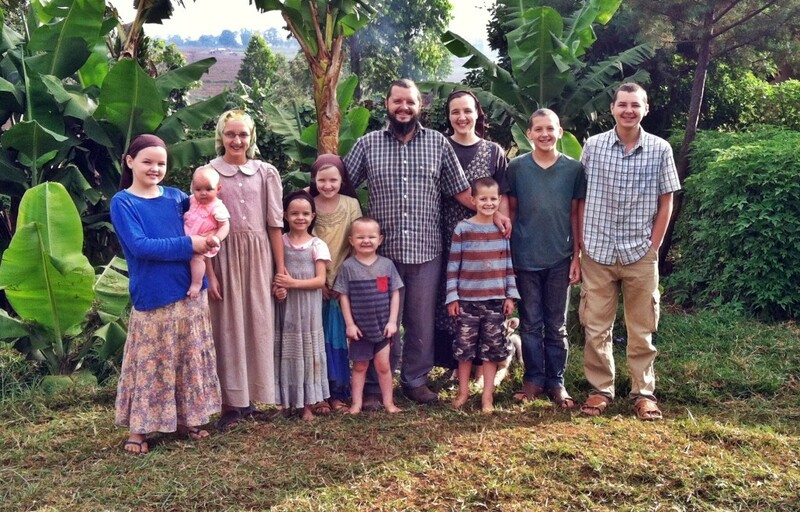 We re-located to the mission field in Kenya with our family in February 2012. You can follow our journey on the Values-Driven blog. In Africa, we are not able to work for income due to visa restrictions. To support our work financially, you may make a tax-deductible gift through Kingdom-Driven Ministries: www.kingdomdriven.org/carriers. We also covet your prayers. You can also support our work in Africa by ordering discounted Beeyoutiful products through us, or by purchasing Cindy’s book, The Kingdom of God is not About Eating and Drinking.